The most sophisticated holiday twinkle light icicle light is here: SoftTwinkle. SoftTwinkle lights pulse on and off slowly and gently, unlike any other twinkle lights. 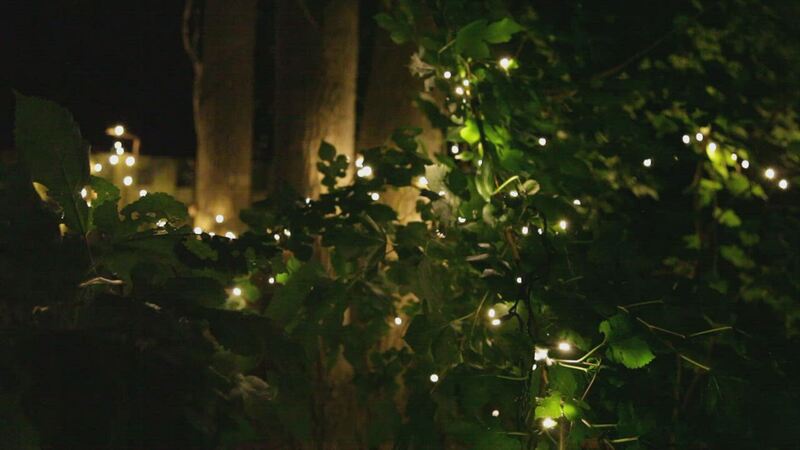 These lights create an exciting yet sophisticated display that's ideal indoors and outdoors. The colors include: red, blue, gold, green and amber/orange. Perfect for decorating your roof, fence, or gazebo. Create an entertaining light display for Christmas and other holidays with durable 5mm multicolor fading holiday icicle lights!